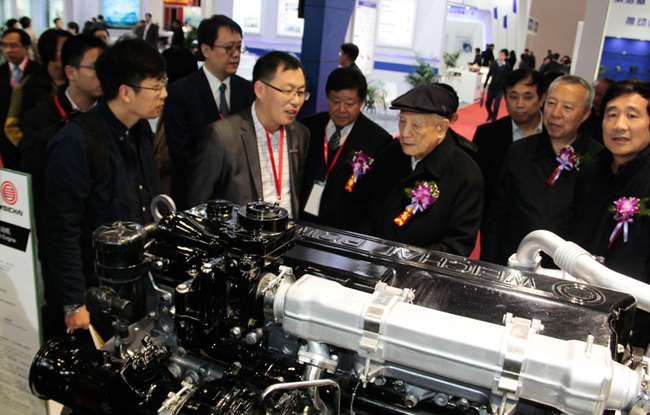 He Guangyuan, former Minister of Machinery Industry Department, made a special visit to Weichai booth. 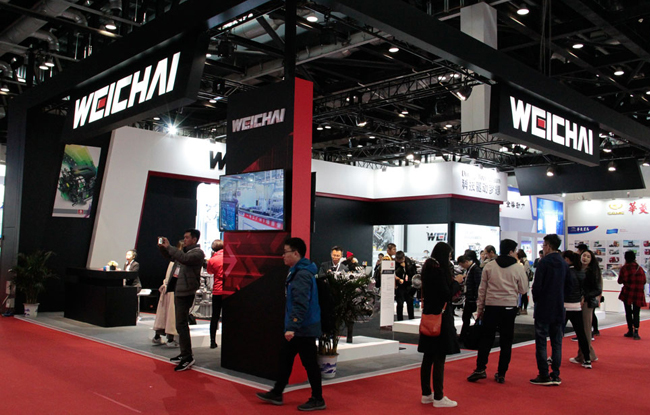 After Learning about WP9H, the most eye-catching piece of the exhibition, in detail, he encouraged Weichai to continuously lead a high-quality development for the industry. 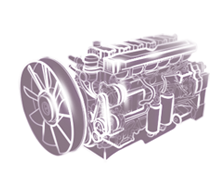 With highly reliable design, the B10 life of Weichai H platform engines could reach 1.8 million km/30,000 h. It is not only a product that represents Weichai‘s independent innovation in recent years, but also a milestone product represents China’s ICE level. 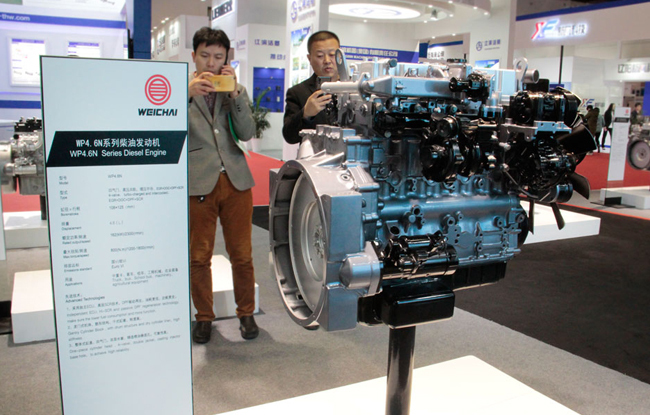 High-end light-duty engines of N platform are the trump card for Weichai to explore the light-duty market. They not only inherited the gene of “reliability and durability”, but also possess the advantage of environmental protection and comfort, which was praised by customers as the “quietest engine”. 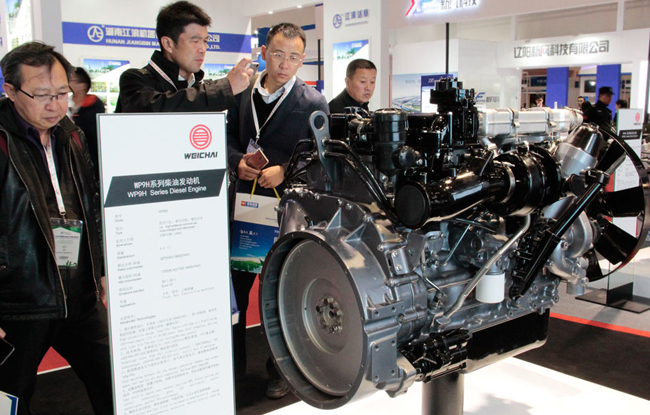 Weichai’s high-end engines attract many people on site, especially the WP4.6N engine. At the beginning of this October, Weichai obtained the NO.000001 environmental protection information display number from Ministry of Ecology and Environment, as well as an official certification for China VI heavy-duty diesel engines. As the brain of an engine, ECU is the key part to measure the competitiveness of engines. 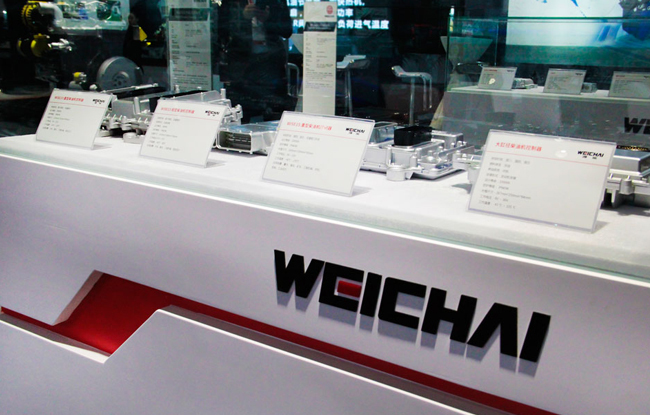 At present, Weichai’s independent ECUs have entered market in large batches, and Chinese history of “lacking of independent brain” for engines was completely changed by Weichai. Weichai’s booth not only attracted industry experts and clients, but also teachers, students and other general public. 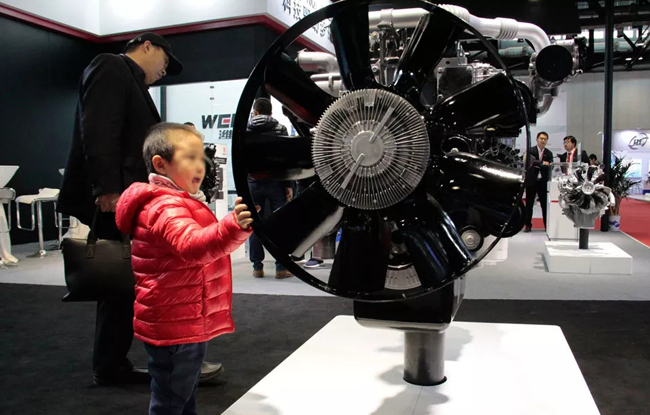 A child watched Weichai WP9H engine curiously and even couldn’t help to rotate the fan, and a dream of power seems to be seeded in his young heart. 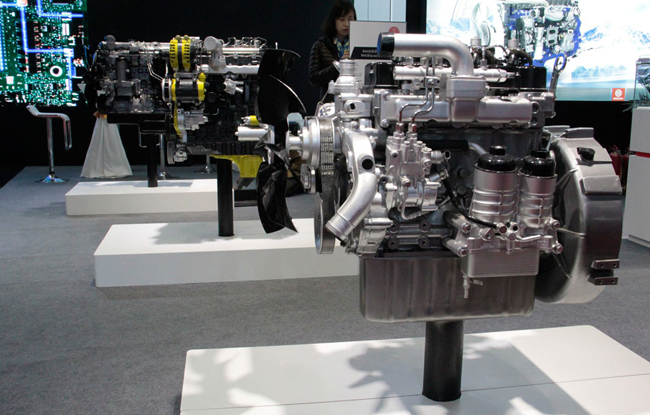 With preparation of all China VI on-road engines and China IV non-road engines, Weichai spares no effort to promote emission upgrade, as well as to actively advocate open cooperation in the industry to jointly defend our blue sky.